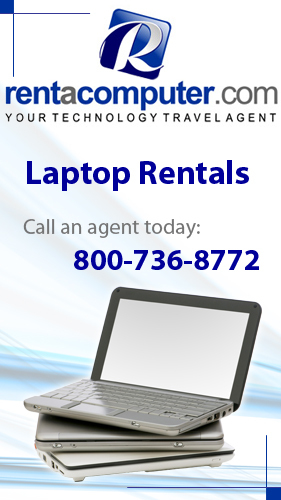 Are You Looking To Rent A Large Number Of Mobile Devices? We’ve Got You Covered! If you have a huge event for a convention or training class coming up, all of the planning can be very stressful. You have a lot to take into account. There needs to be a good approximation of people attending for one. You also need to have proper promotion for . . . → Read More: Are You Looking To Rent A Large Number Of Mobile Devices? We’ve Got You Covered!